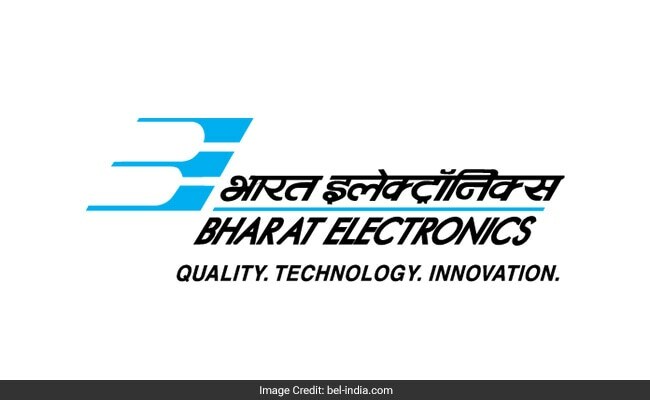 Bharat Electronics Limited (BEL), will conduct walk in interview for Ex-Servicemen for recruitment to the post of Senior Assistant Engineer, E-I grade. Before appearing for the recruitment, candidates should take a note of all important documents required (details are given in the notification). Along with the educational qualification, candidates must also satisfy the age limit criteria which is 50 years as on 1 May 2017 (relaxation available as per norms). Upon selection, candidates will be posted at North-East locations of India (Hashimara, Tejpur, Jorhat, Chebua, Bagdogra, Guwahati). The recruitment is held for selecting candidates against 9 vacancies. BEL will give preference to candidates who have worked on various subsystems of Akash Missile System, TATRA/TATA vehicles, launchers, etc.. Candidates should go through the official notification released at http://bel-india.com, for more information.